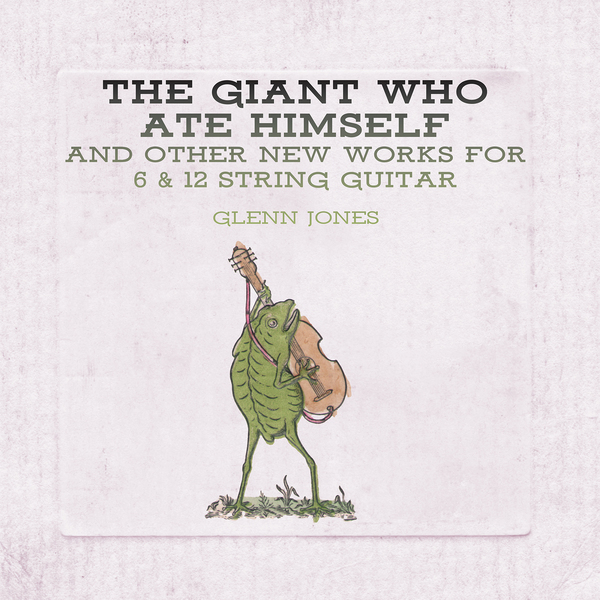 Glenn Jones at his most vivid, exploring memories old and new through beautifully woven threads of melody. "His unparalleled skill and creativity exhibits the mastery Jones possesses of his craft, further cementing his position as a pillar in American Primitive guitar music. 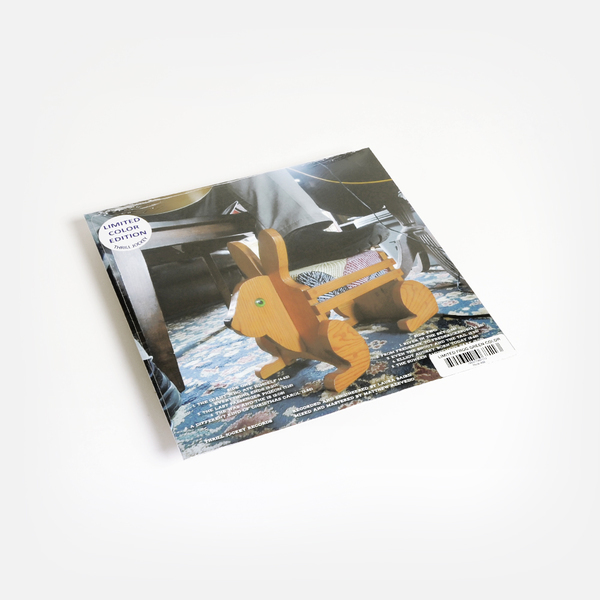 Recorded in New Jersey by Laura Baird and mixed by Matthew Azevado, ‘The Giant Who Ate Himself And Other New Works For 6 & 12 String Guitar’ makes for an exceptional evening of listening." 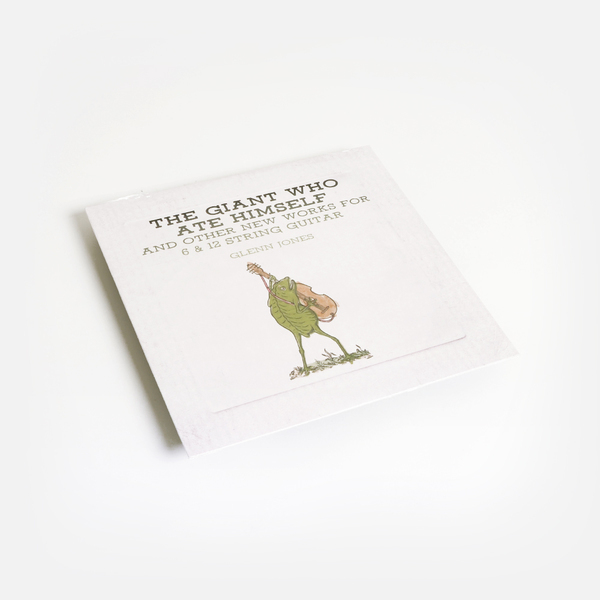 ‘Frog Green’ coloured vinyl packaged in a heavy stock jacket with inner sleeve including notes and tunings of each song and free download card.